Beaufort North Carolina Wedding Venue. The Boathouse’s Events Team can help you navigate the ins and outs of your special day. They offer full on or off-site catering to meet your culinary needs and have packages for rental options. The team also provides a preferred vendor list so you can find the best vendors to work with on the Crystal Coast. 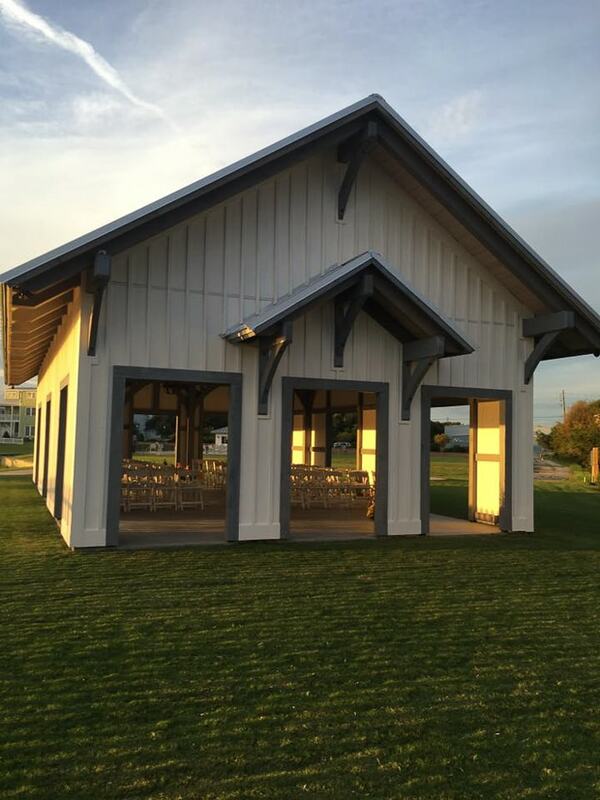 And The Boathouse at Front Street Village is not just for weddings. It makes a great event space for any gathering. So, whether you’re looking for a spot to host an engagement party or your special day, this is a splendid location for any milestone you’re celebrating. Hop aboard one of Beaufort's trolleys and make your way over to see what The Boathouse on Front Street Village has to offer!